Direct Line for Business interviewed K10 Apprenticeships’ Jone Da Cruz for their Tradesman Toolbox – an information hub for construction tradespeople, with a particular focus on showcasing apprenticeships. 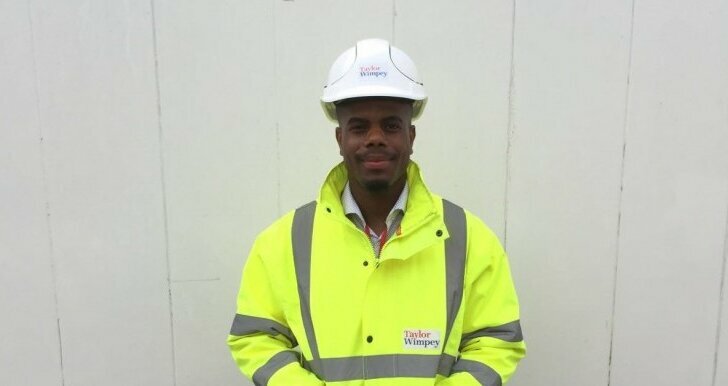 Jone Da Cruz was a Level 2 Plumbing Studies Apprentice here at K10, but since completing this course he has started a further qualification as a Trainee Assistant Site Manager on site with Taylor Wimpey. You can read his full story here. DL4B recognised the many fantastic career options that K10’s Apprenticeship programme provides and in addition to featuring Jone, they also spoke to K10’s own Taahira Begum and Jabari Brown.